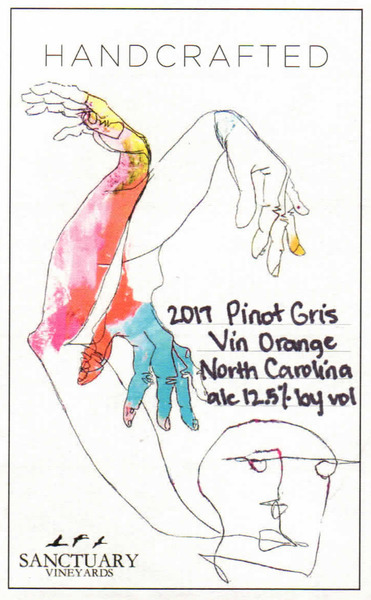 A study in varying winemaking techniques, the 2017 Handcrafted Orange Pinot Gris is a bold counterpart to its sister wine. Vermillion in a glass, prolonged skin contact has imparted notes of luscious strawberries and cream. Striking tannins marry glittering acidity with a delightfully enduring finish.